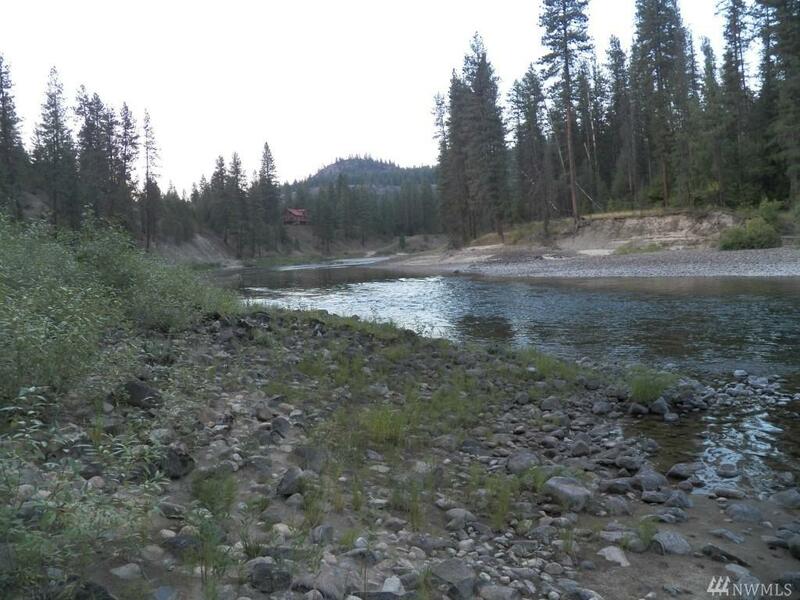 Looking for that beautiful river frontage? 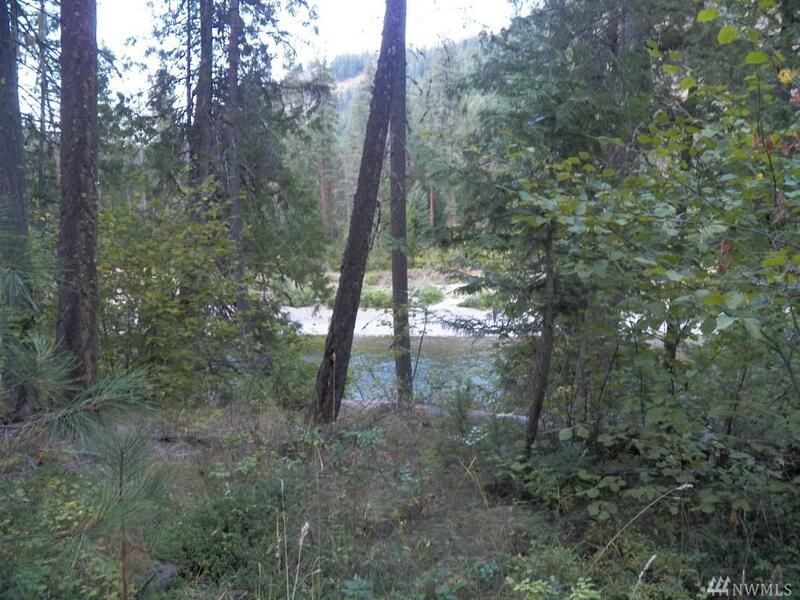 This one is on the Kettle River just a few miles south of Laurier and the Canadian Border. 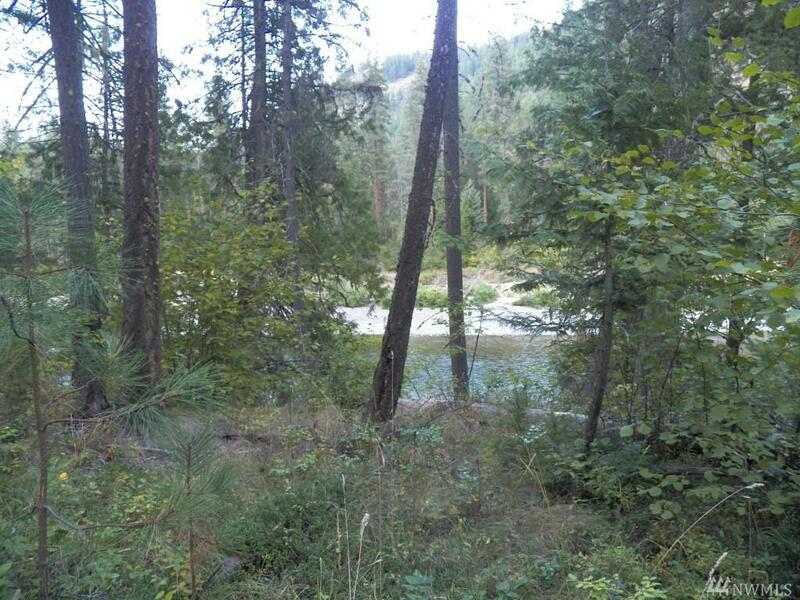 The lot is heavily forested and also has a seasonal creek that runs thru it on its way to the river. Lots of wildlife including deer, moose, turkey, grouse and don't forget fish in the river! Electric is on the property. 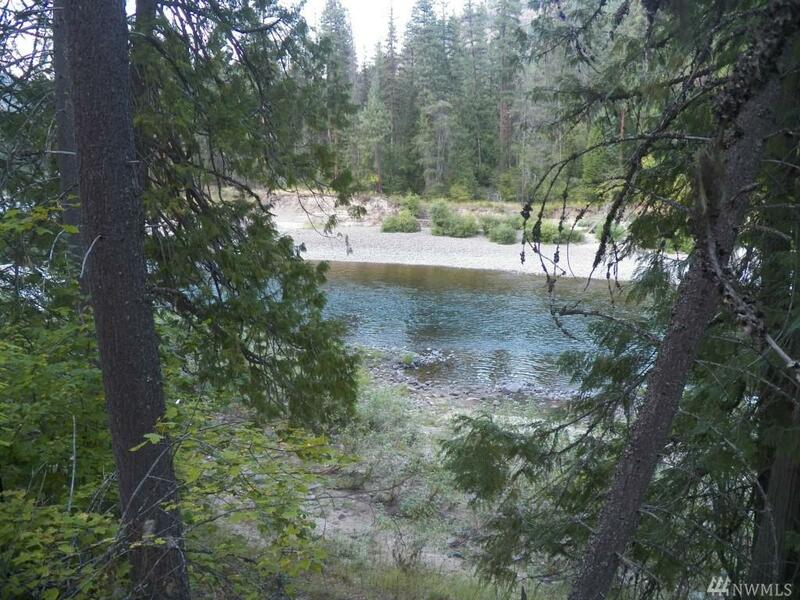 There are 2 access points - one brings you down near the river and the other is on the upper portion leading into the forest. Don't miss out!